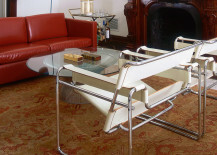 Following World War I, the emergence of novel man-made materials and production techniques enabled designers to develop progressive modern chairs. It was the era of the ‘machine age’ and an exciting time for design and innovation. 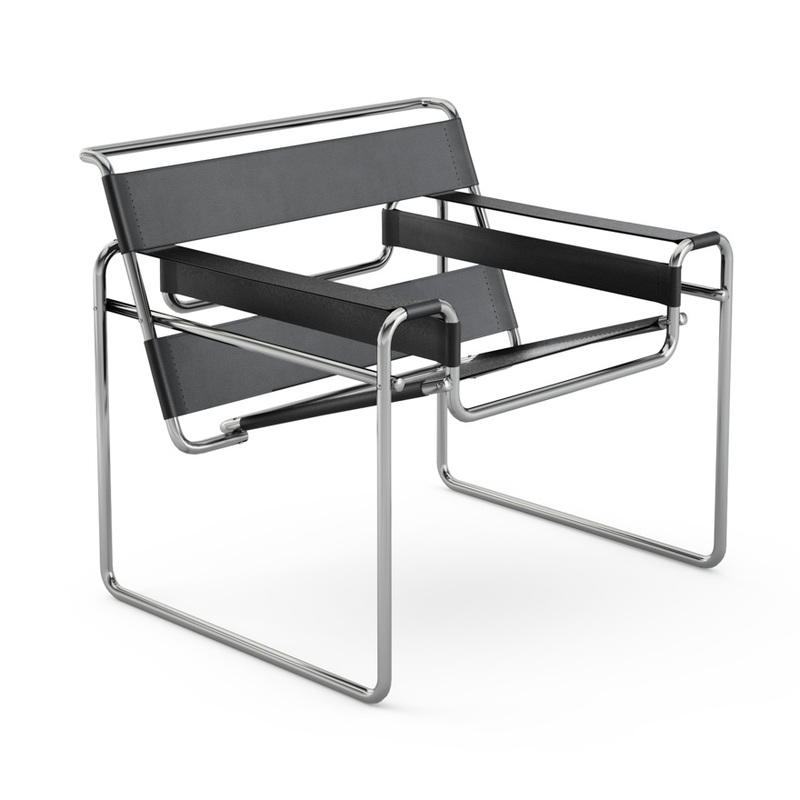 Both cantilevered chairs and tubular steel constructions were predominant throughout the 1920s, alongside some notable exceptions such as Gerrit Thomas Rietveld’s Red and Blue Chair and Eileen Gray’s Bibendum Chair. 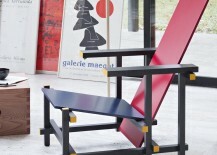 The Red and Blue Chair (1918-1921) was designed by Dutch architect Gerrit Thomas Rietveld. 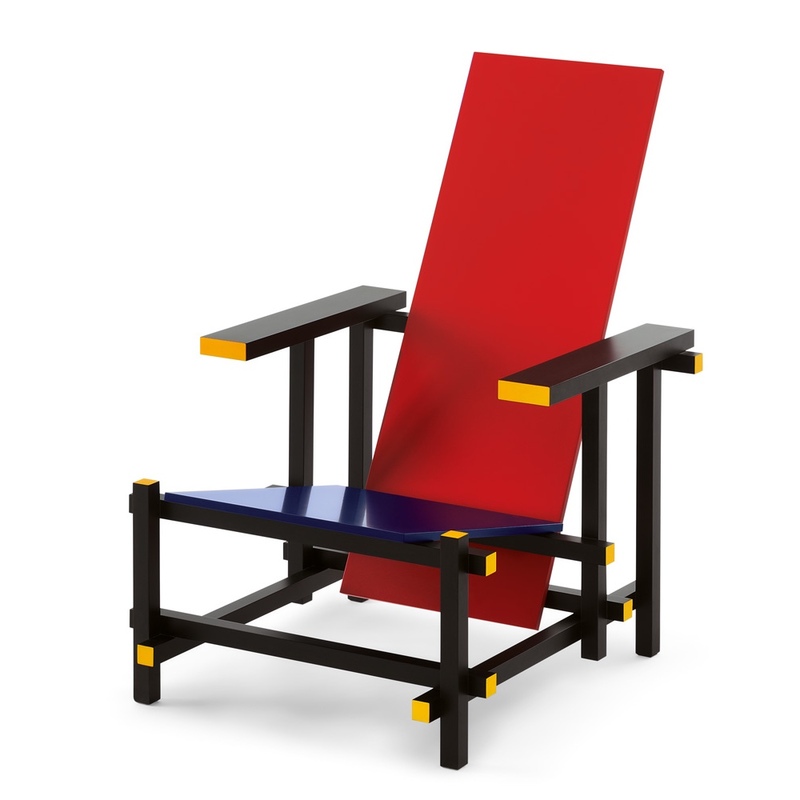 Think “traditional, massive armchair… transformed into a geometric entity” (Source: Vitra Design Museum) and you have the concept for Rietveld’s “Roodblauwe stoel” or Red and Blue Chair. 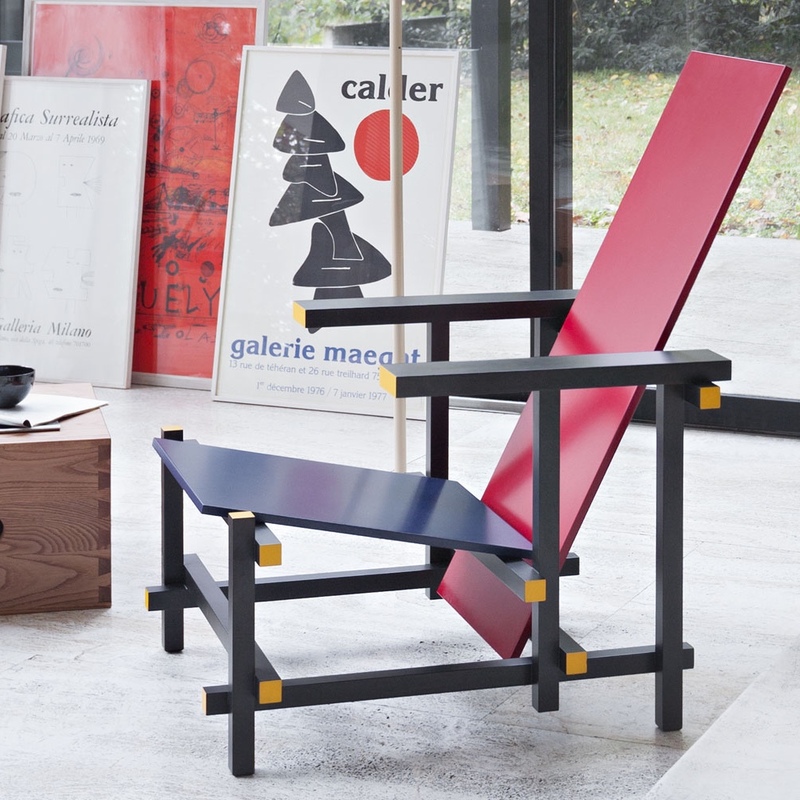 Originally designed in 1918 in natural wood, the primary-colored (red, blue and yellow) edition of the chair was presented in 1921 after Rietveld joined the De Stijl movement. De Stijl was a Dutch artistic movement founded in 1917. Advocates of De Stijl would simplify works to horizontal and vertical lines, using only primary colors with black and white. 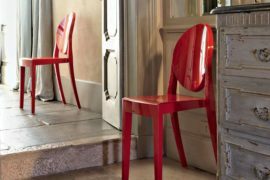 The Red and Blue Chair draws inspiration from De Stijl. 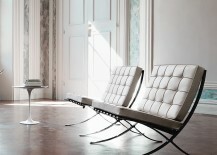 Today it is produced by Cassina. 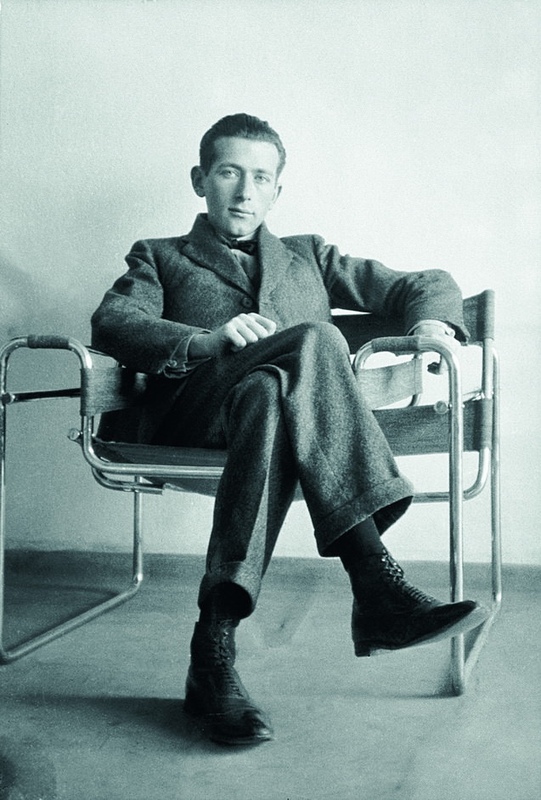 The design of Hungarian-born Marcel Breuer’s B3 Wassily (1925) was in many ways shaped by the constructivist theories of the De Stjil movement. 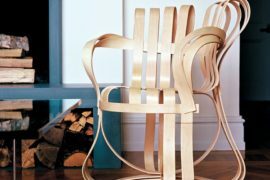 Its form is that of a club armchair, but one that forgoes the typically stuffy ideals of such a chair and instead uses steel and leather in its construction. 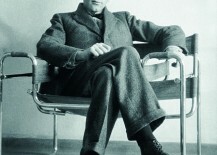 Marcel Breuer on the Model B3 Wassily Chair. Image via Gentleman’s Gazette. 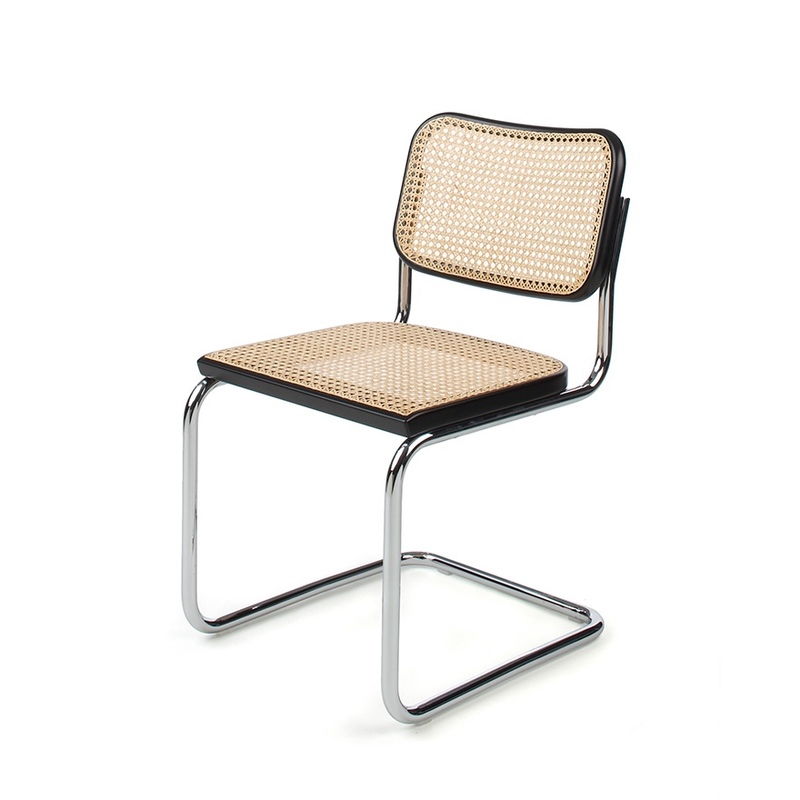 Breuer spoke of the Wassily Chair as “my most extreme work . 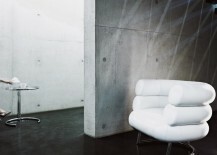 . . the least artistic, the most logical, the least ‘cozy’ and the most mechanical.” (Source: MoMA) The chair is produced by Knoll. 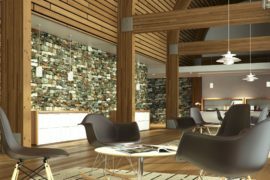 Images © 2016 Knoll, Inc. The Bibendum Chair (1926) was designed by Irish-born architect and designer Eileen Gray for her house – the modernist masterpiece E-1027 – at Roquebrune-Cap-Martin in the south of France. Distinguished and charming, Bibendum’s design was influenced by the once famous ‘Bibendum’ Michelin Man. 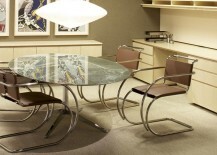 In 1973 Eileen Gray granted the worldwide rights to manufacture and distribute her designs to Aram Designs Ltd. 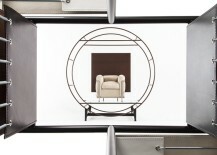 Images via Eileen Gray © 2015 Aram. The MR10 (1927) was designed by German-born architect and designer Ludwig Mies van der Rohe, in collaboration with German modernist designer Lilly Reich (Reich worked closely with Mies van der Rohe throughout the 1920s). 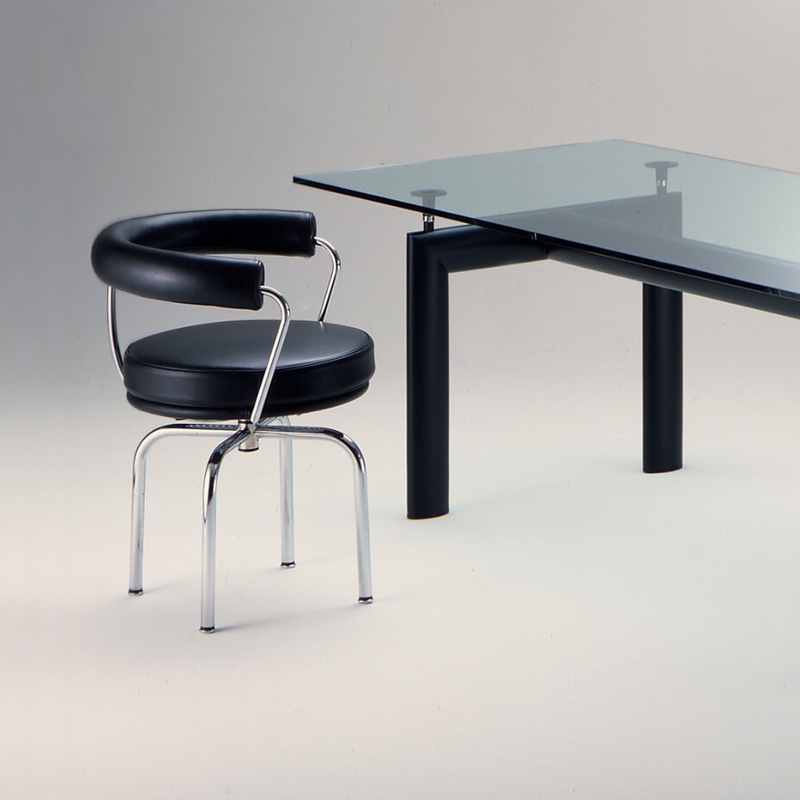 The cantilevered MR10 was considered the height of modernity, and the chair was a fine study in bent tubular steel. 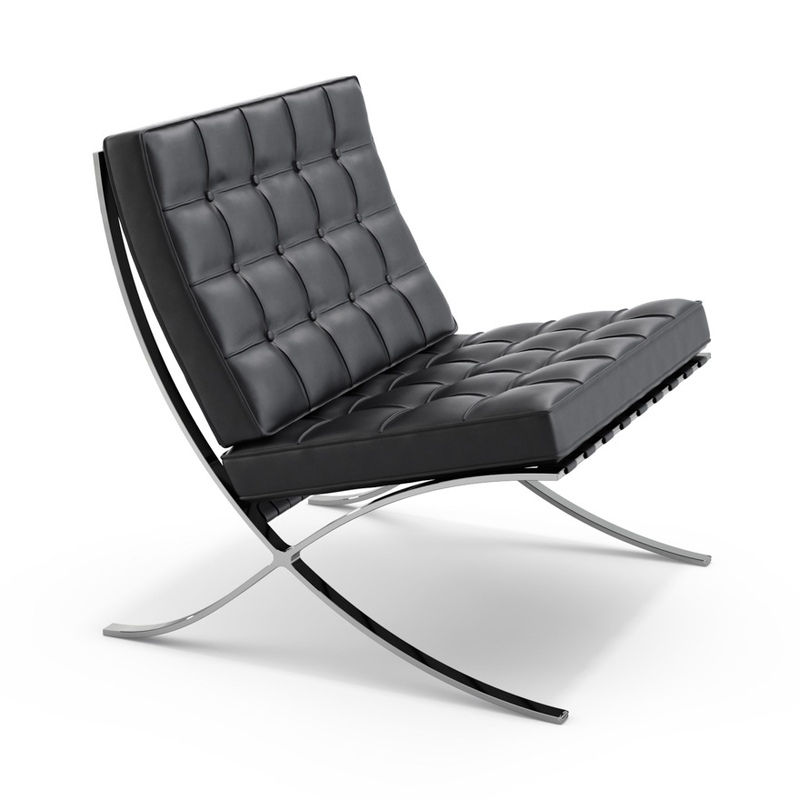 Whilst not the first designer to make a bent-steel cantilevered chair (that credit goes to Dutch architect and designer Mart Stam), Mies van der Rohe is remembered as “the one who made [the bent-steel cantilevered chair] beautiful.” (Source: Knoll) The MR10 is produced by Knoll. 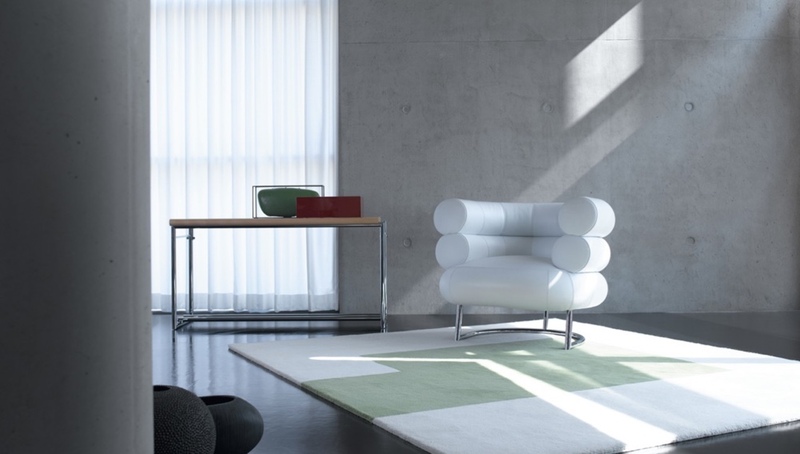 Inspired by a simple office chair, the LC7 Swivel Chair (1927) was designed by French architect and designer Charlotte Perriand for her apartment in Saint-Sulpice, Paris. 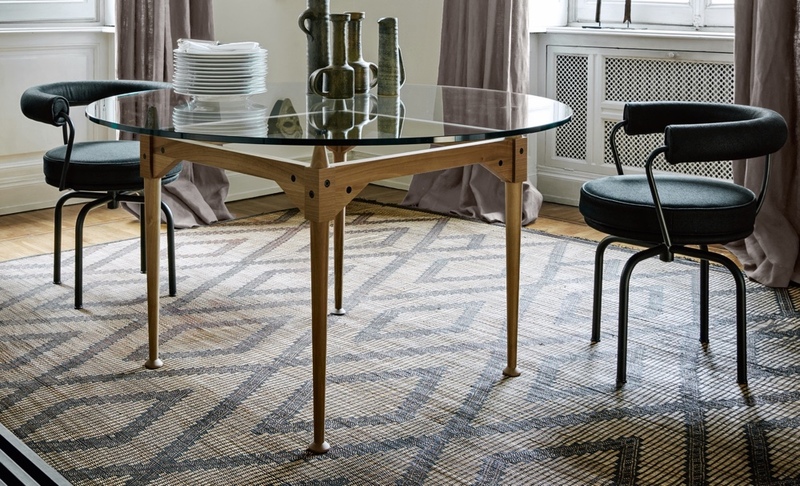 After several exhibitions (including the 1929 Salon d’Automne Paris art exhibition), the LC7 was integrated with the now famous LC collection co-signed by Le Corbusier, Pierre Jeanneret and Perriand. 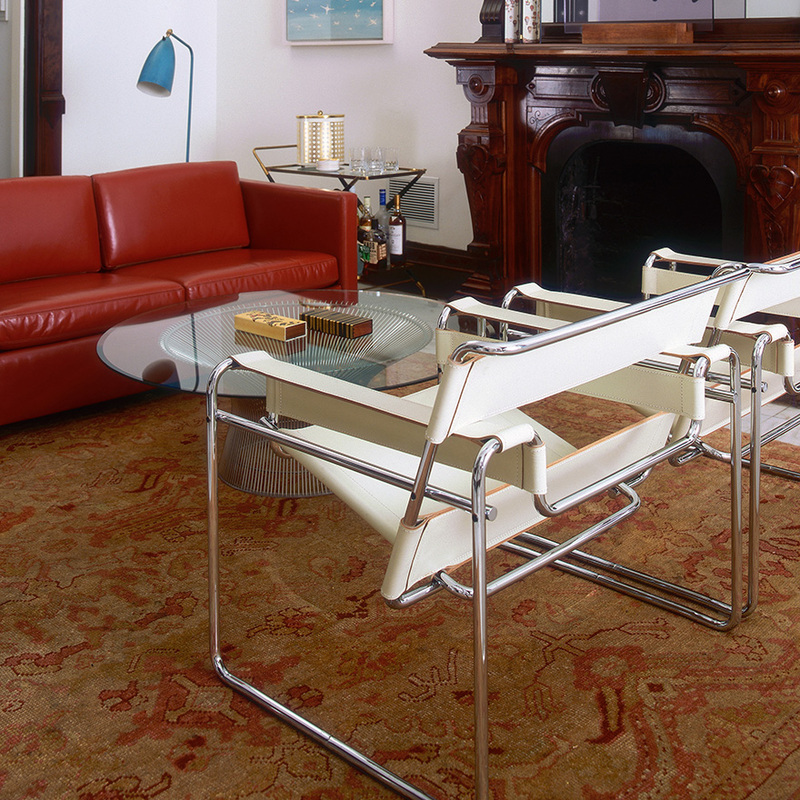 The cantilevered B32 (1928), designed by Marcel Breuer, added a sturdy wooden frame to the chair’s seat and backrest. 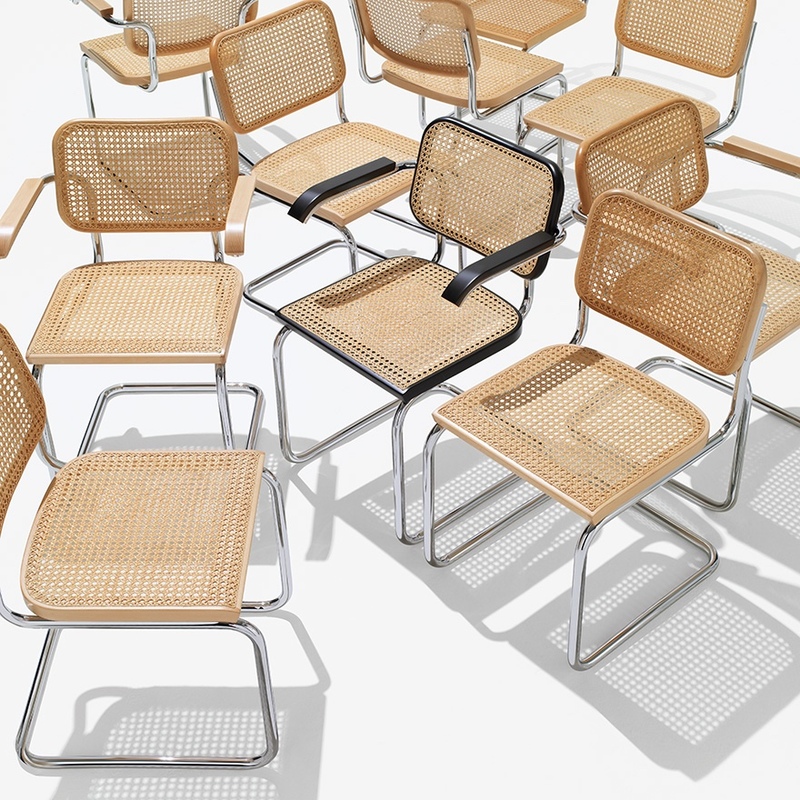 The use of wood and cane, together with chromed tubular steel, helped to soften and warm the B32’s appearance. 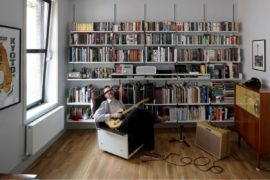 In all, the design is clean, honest, aesthetic and utilitarian. 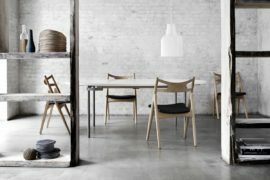 Also known as the Cesca Side Chair, the B32 is produced by Knoll. 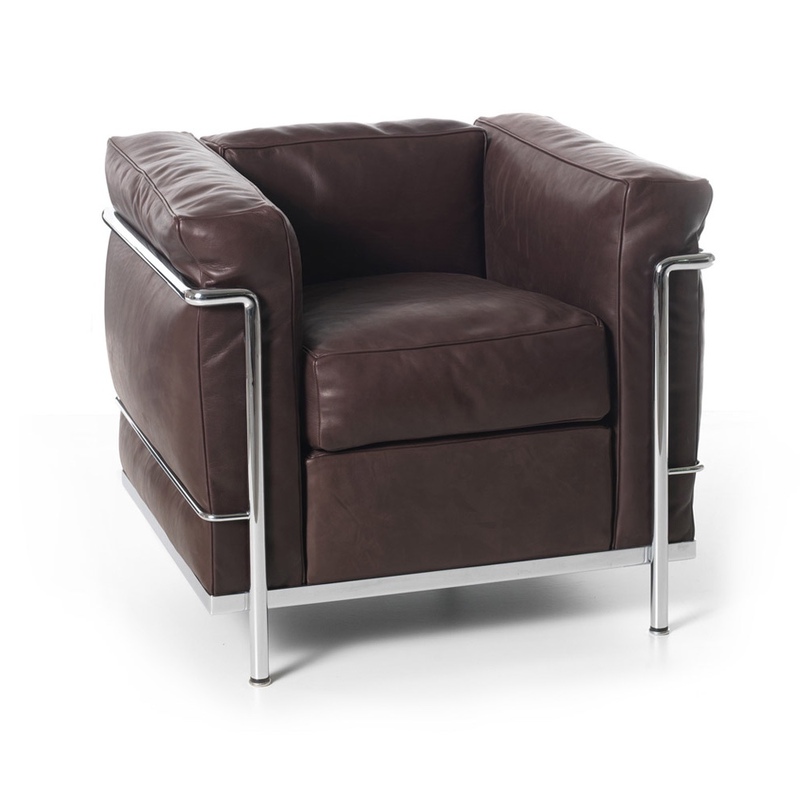 The Grand Confort LC2 Club Chair (1928) was designed by Le Corbusier, Pierre Jeannette and Charlotte Perriand. The story goes that when 24-year-old Charlotte Perriand asked for a job at Le Corbusier’s Paris studio, he replied: “We don’t embroider cushions here.” (Source: Design Museum) He would later apologise upon seeing Perriand’s glass, steel and aluminium ‘Bar sous le Toît’ installation, created for the Salon d’Automne exhibition in Paris. Le Corbusier subsequently invited Perriand to work at his studio. The Grand Confort LC2 emphasizes the separation of functionalism and comfort, clearly distinguishing its structural elements and cushions. 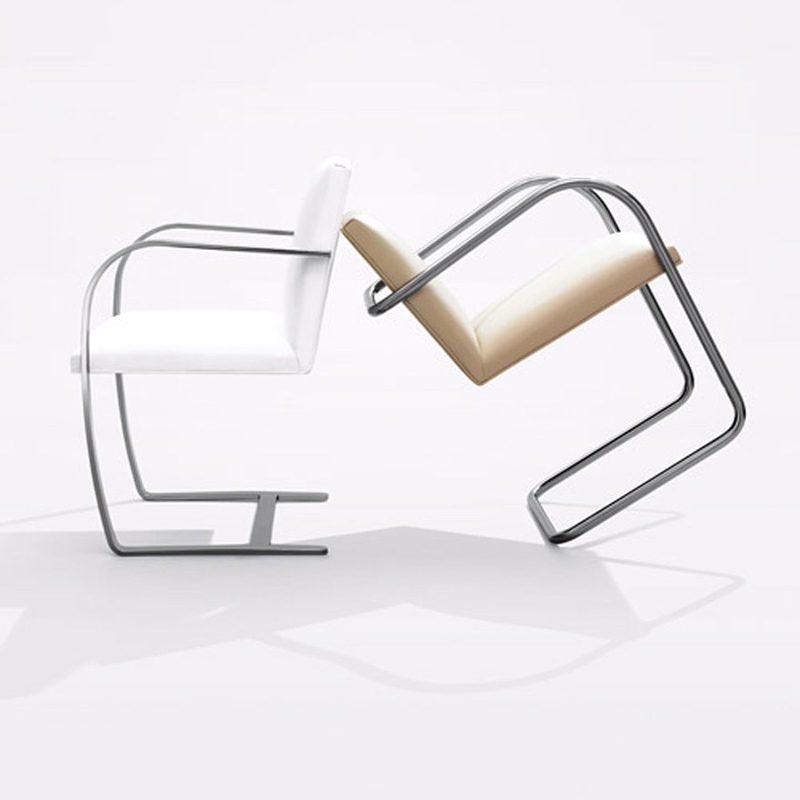 It was part of the first project assigned to Perriand by Le Corbusier, who asked for a series of chairs to furnish Villa La Roche, a house he was designing in Paris. 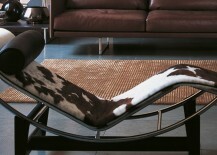 The LC2 is produced by Cassina. 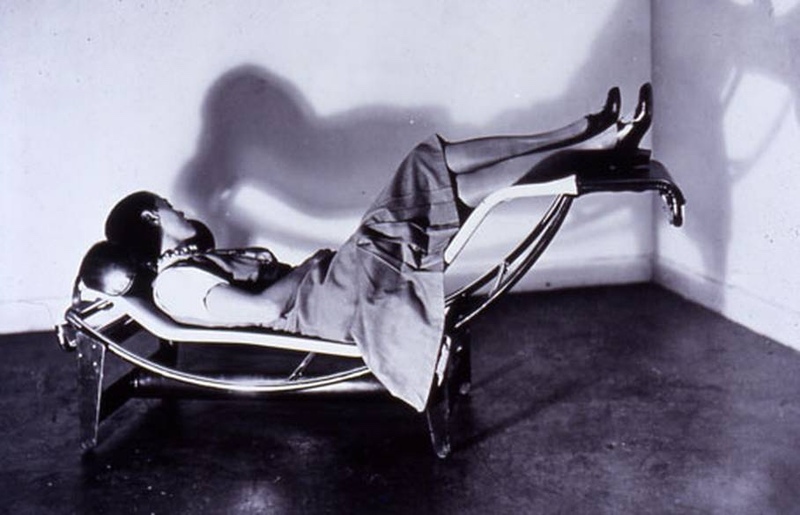 The LC4 Chaise Longue (1928), designed by Le Corbusier, Pierre Jeannette and Charlotte Perriand, was also created for Le Corbusier’s Villa La Roche. 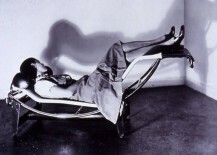 Charlotte Perriand on the B306 chaise longue. Image via The Telegraph. The LC4 (also referred to as the B306) balances comfort, ergonomics and geometry with aplomb. 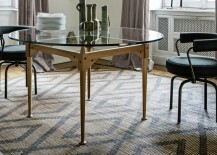 It is produced by Cassina. 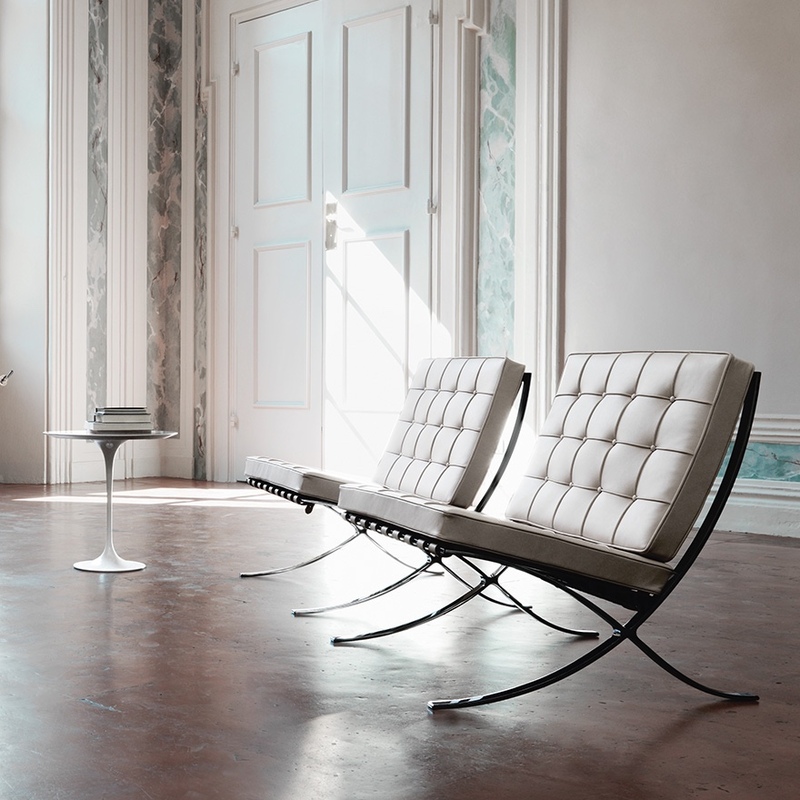 The Barcelona Chair (1929) was designed by Mies van der Rohe in collaboration with Lilly Reich and is a veritable heavyweight lounger. 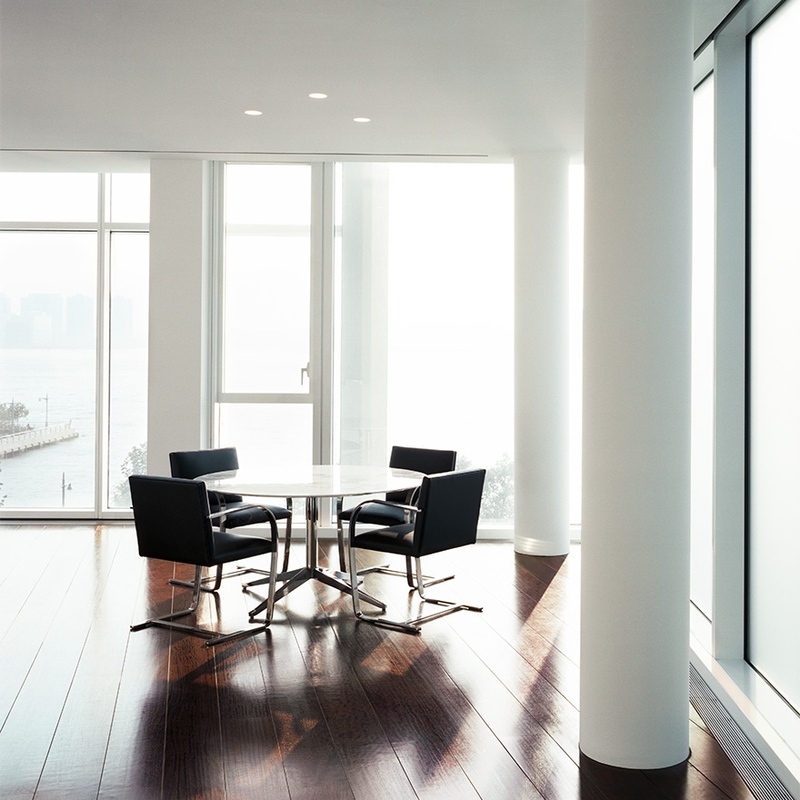 With its striking and elegant 1920s modernist design, the Barcelona Chair is often a favored seat in high-end contemporary corporate foyers and lobbies. It was designed for the German Pavilion at the 1929 International Exhibition in Barcelona (Mies van der Rohe himself designed the pavilion). Mies van der Rohe wanted a seat fit for the King and Queen of Spain (who reportedly never sat on the chairs). 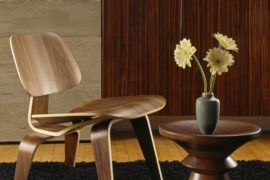 The Barcelona Chair is produced by Knoll. 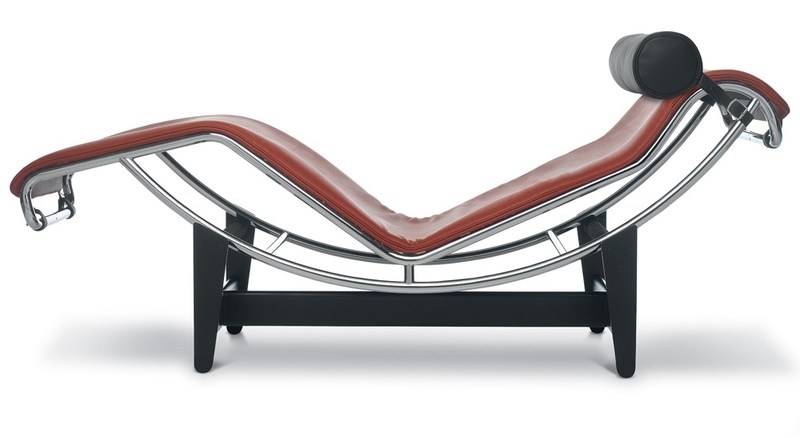 The Brno Chair – Flat Bar (1929-30) was designed by Mies van der Rohe and Lilly Reich for the master bedroom in his renowned Villa Tugendhat in Brno, Czech Republic. 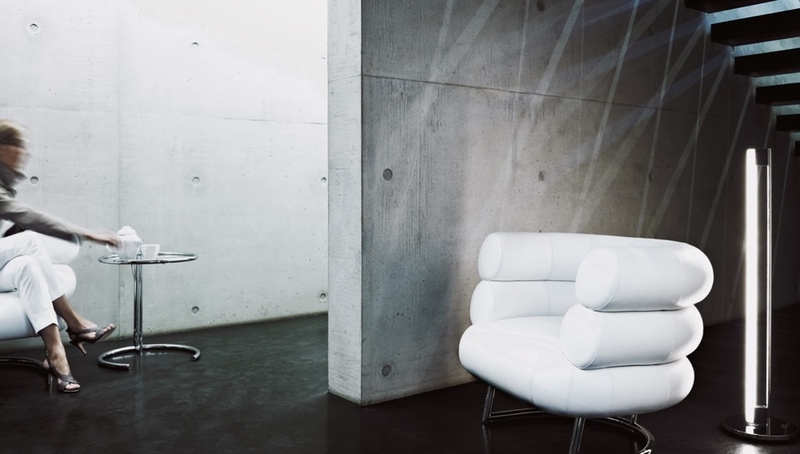 The Brno Chair is certainly a handsome seat, its striking profile clearly elevated by the use of a flat bar (there is also a tubular bar version). 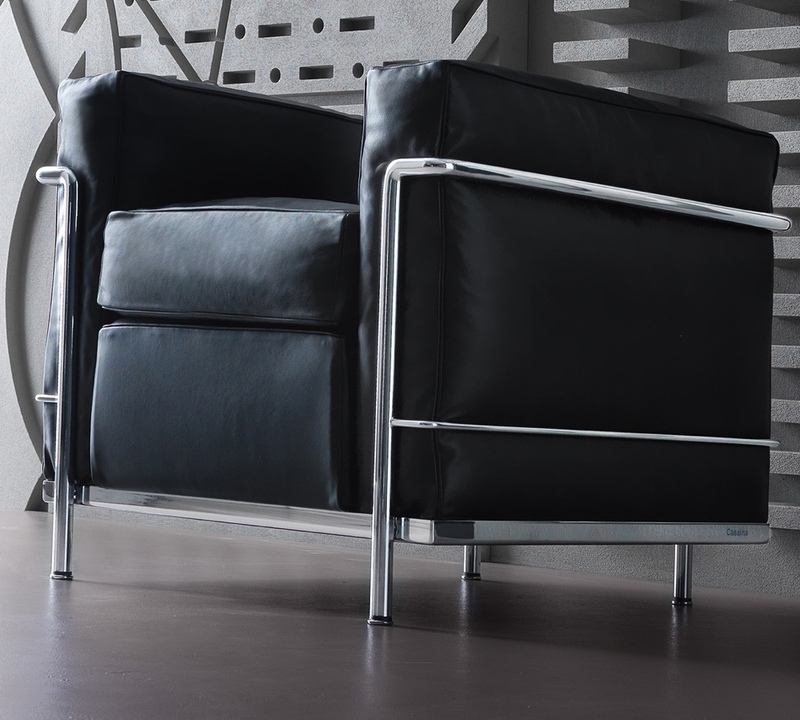 Brno Chair – Flat Bar and Tubular Bar versions. Design Museum. (2016) An introduction to the 1920s. 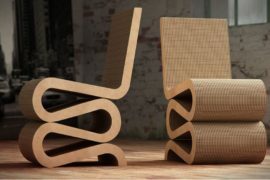 [Online] Available from: http://designmuseum.org. [Accessed: 11th February 2016].